If you’re like most Americans, you find yourself looking for ways to create additional space in your current home. 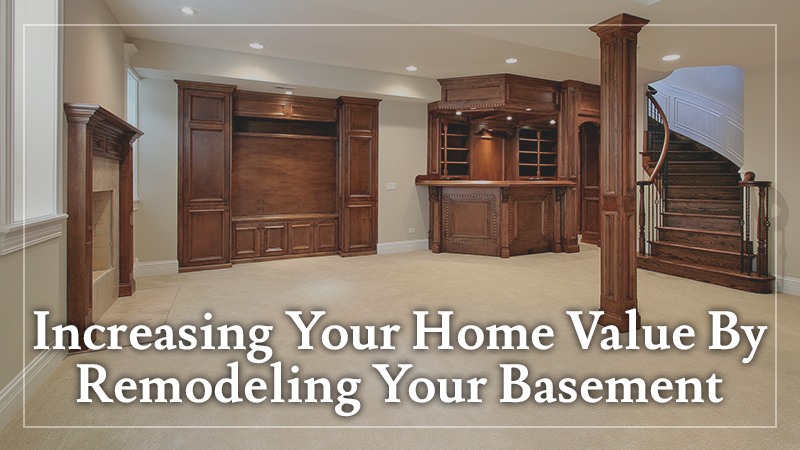 Many homeowners with basements decide to finish or remodel them to better maximize that square footage. Far from being a drafty place relegated to storing Christmas decorations and your furnace, basements are gaining a second life as vibrant family rooms, offices and even bedrooms for the kids or aging relatives (maybe even a man cave). There are many reasons to look at a basement remodeling project, but the best reason may be a surprise: you can significantly improve the resale value of your home when you remodel this under-utilized space. 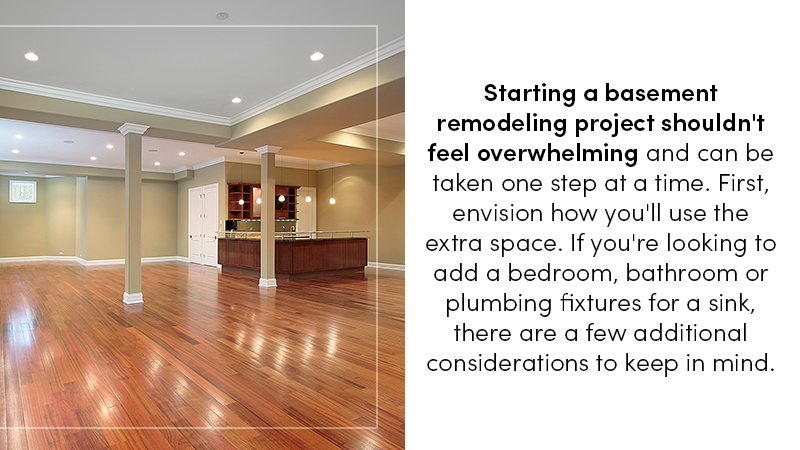 Starting a basement remodeling project shouldn’t feel overwhelming and can be taken one step at a time. First, envision how you’ll use the extra space. If you’re looking to add a bedroom, bathroom or plumbing fixtures for a sink, there are a few additional considerations to keep in mind. While you may have a specific idea for your newly-finished basement, it’s good to consider ways that you can leave the space open for other uses in the future. For instance, if you create a specialized theater room in your basement and hardwire a lot of electronics, it may make it more difficult for potential buyers to envision the space as a bedroom, perhaps making the sale more challenging. Creating a space that can be multi-functional allows you the flexibility to make changes as your family grows and matures. A basement upgrade does have some basic requirements such as adequate ceiling space, ample lighting and enough drainage to keep your basement dwelling from becoming cold and damp. Moisture is a big challenge with many basements, so you may need to invest in a dehumidifier to keep humidity under control. Ceiling height should be a minimum of eight feet or slightly less, so be sure you have adequate room for adding a ceiling to cover plumbing or ventilation pipes. Seal any cracks in the foundation or consult with a professional about installing a sump pump. Planning will be much less expensive than attempting to solve a moisture problem after the fact! Adding living space in the basement is usually significantly less expensive than adding an above-ground addition, and creating additional finished living space—especially an extra bedroom or bathroom–will boost the resale value of your home for a variety of reasons. 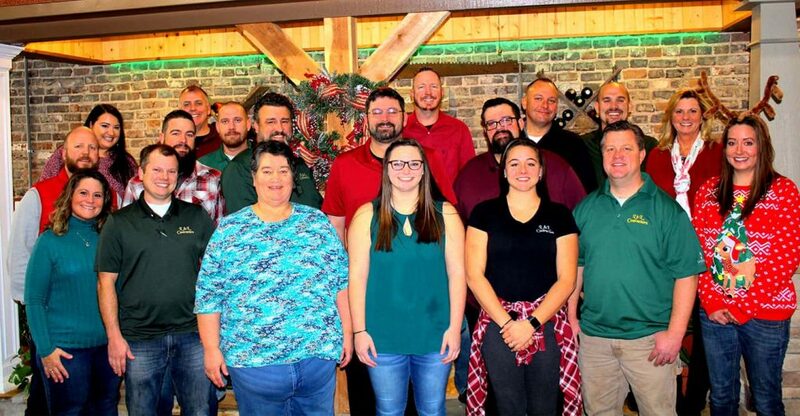 However, it is important to note that the value of finished basement square footage is not the same as the value of regular square footage in the main part of your home. Consult your local real estate professional to help calculate the added value of your remodeled space. Ready to get a free estimate for your basement makeover? 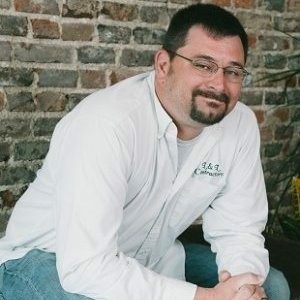 Contact L&L Contractors today at 615-617-3189. Considering another upgrade to your home? Check out our recent blog post about creating a peaceful porch.